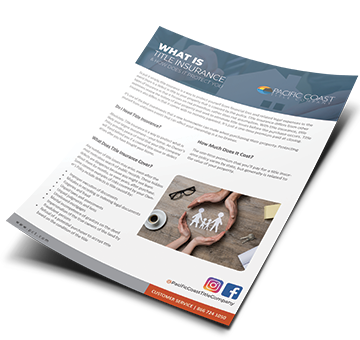 Benefits Title InsuranceClick the link below to download this great informational piece. 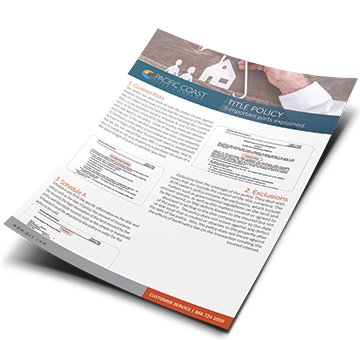 Title Insurance Best BetClick the link below to download this great informational piece. 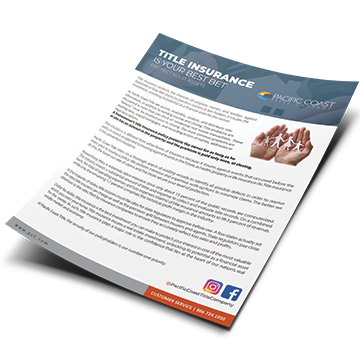 What is Title InsuranceClick the link below to download this great informational piece. 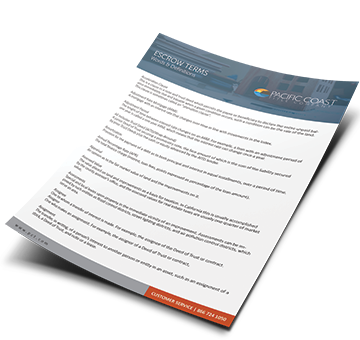 Top 10 Concerns in TitleClick the link below to download this great informational piece. 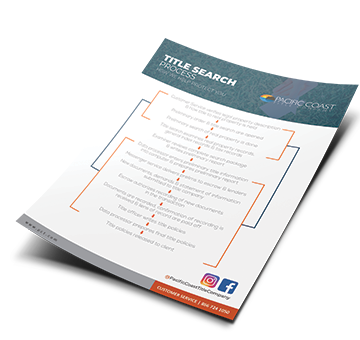 Common Ways To Hold TitleClick the link below to download this great informational piece. Commmon CC&R QuestionsClick the link below to download this great informational piece. 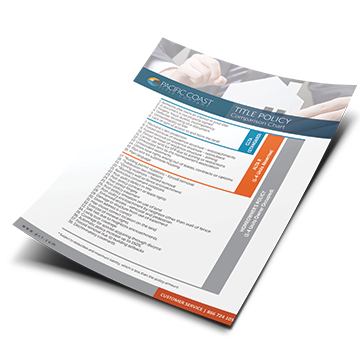 Title Documents ExplainedClick the link below to download this great informational piece. 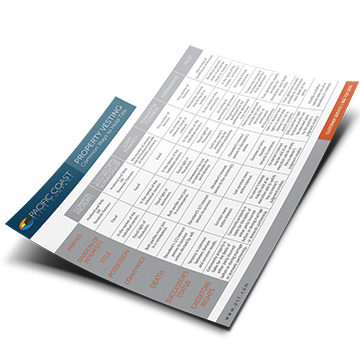 5 Parts to Preliminary ReportClick the link below to download this great informational piece. Steps in Title ProcessClick the link below to download this great informational piece. Policy ComparisonClick the link below to download this great informational piece. 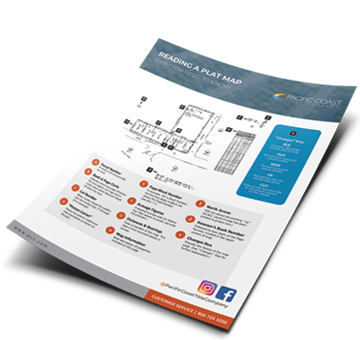 Understanding Plat MapClick the link below to download this great informational piece. Avoid Escrow DelaysClick the link below to download this great informational piece. 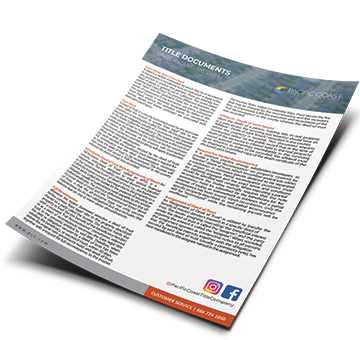 Life of An EscrowClick the link below to download this great informational piece. What is Escrow?Click the link below to download this great informational piece. 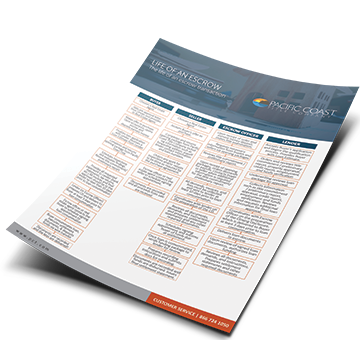 Escrow TermsClick the link below to download this great informational piece. Escrow OverviewClick the link below to download this great informational piece. 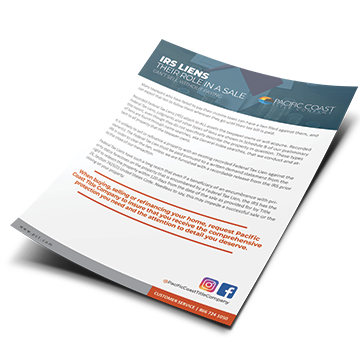 IRS LiensClick the link below to download this great informational piece. Tax Impound ScheduleClick the link below to download this great informational piece.